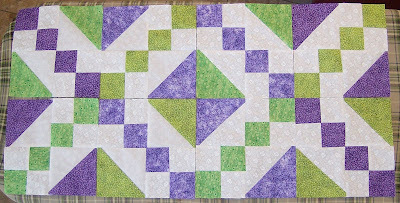 Tina (tee1129) and Maz (marilynml) have each made 4 pairs of blocks . . . bringing our total so far this month to 96 blocks. Here are Tina’s 8 blocks.